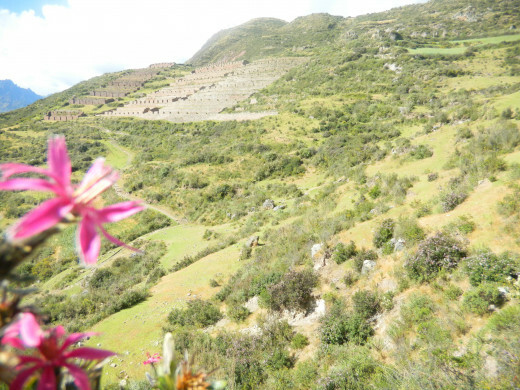 Moray: The Inca greenhouse for adapting plants for use in the Andes. Huge circular terraces that look like UFO landing spots. You feel the difference in climate from mountain to jungle as you descend into them. 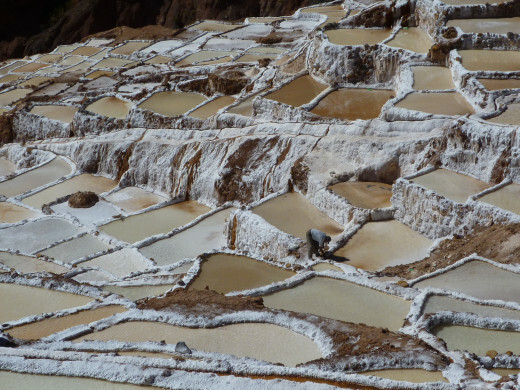 Salineras: Salt pans, some from inca times and others formed more recently. Chincheros: Ruins, Ancient church & Sunday market in a beautiful market town with views of the snowcapped mountain range. 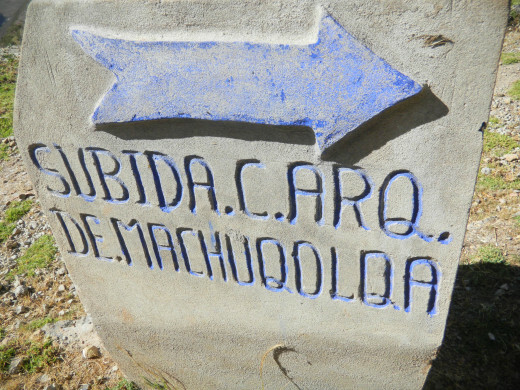 Machu Qolqa is a Quechua word meaning "Old grain deposit". 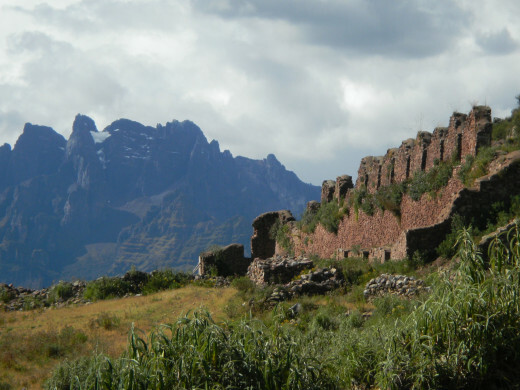 These ruins are situated just some 34km from the city of Cusco, on the road that takes you past a town called Chincheros. Many tourists visit Chincheros on a sunday to see the array of products available at the local market and the colourful traditionally dressed locals. 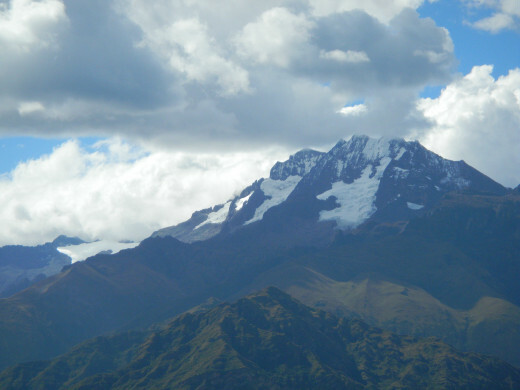 Just some 5 mins further down the road, heading towards Urubamba, you arrive at a sharp bend where there is viewpoint called "Huayllabamba" overlooking the Urubamba valley and spectacular views of the snow capped mountains. In front of you are the peaks from right to left, Sahuarisay 5,818 msnm, Sirihuani 5,350 msnm, Chicón and far left the impressive Veronica 5,682msnm. 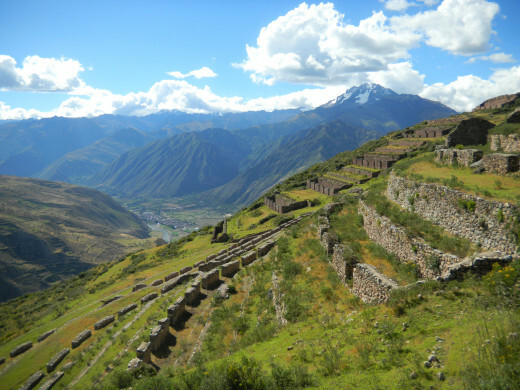 Its from this viewpoint that you can take a roughly 15 minutes walk to arrive at the ruins of Machu Qolqa.These ruins are in clear sight of the viewpoint, set into the hillside. 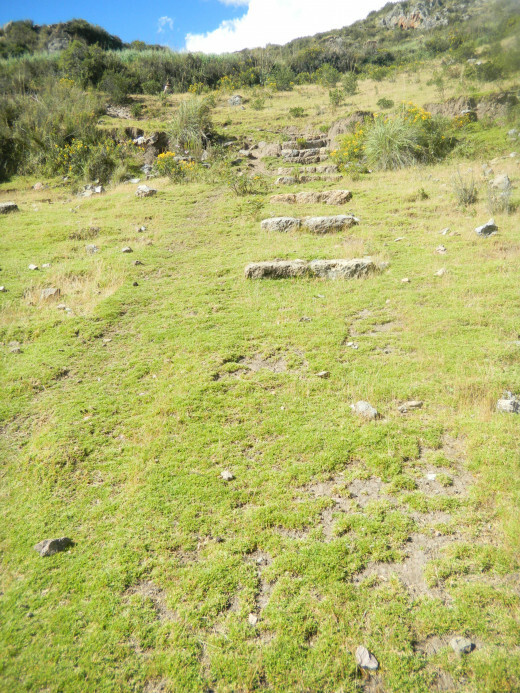 This is not a hard walk, but it is challenging if you struggle with the altitude. 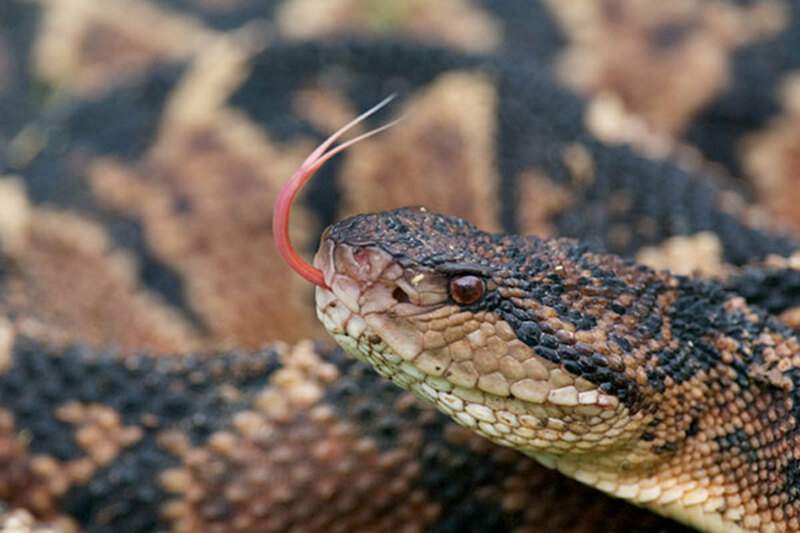 Take your time and enjoy the wildlife and fauna on your way up. Look out for the bright green hummingbirds clicking away as they extract pollen from the andean plants. 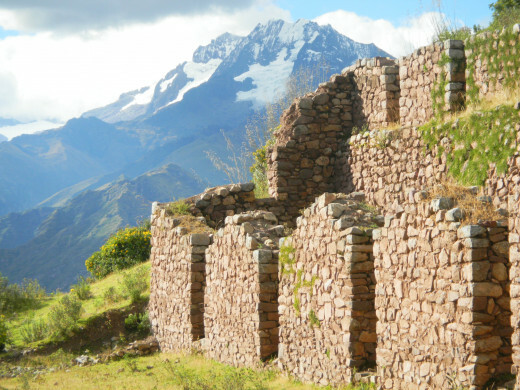 If you prefer, we suggest that instead of being taken by your guide to Urubamba to eat, as everyone seems to do, get a picnic ready and sit at the top of these ruins, enjoy the snow capped mountains for a while ( you really do get so much better a view up here, the difference is remarkable), and enjoy the absolute peace. 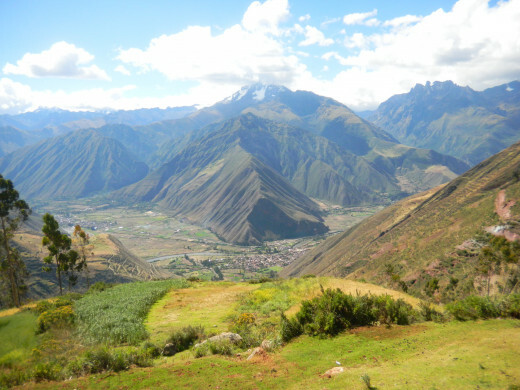 You will see hawks and hummingbirds and get a real sense of the sacred valley. Always wear a good pair of shoes that you find comfortable and have good grips. NEVER, leave your valuables in your transportation even if you are just getting out to take a quick photo, EVEN if the guide says it's ok, don't leave your stuff. Better to be safe than sorry. Keep with you a good supply of sunscreen and water, remember in the altitude you are a lot closer to the sun. In the altitude you need to reapply your sunscreen often. Visit between may-august to avoid the rainy season. 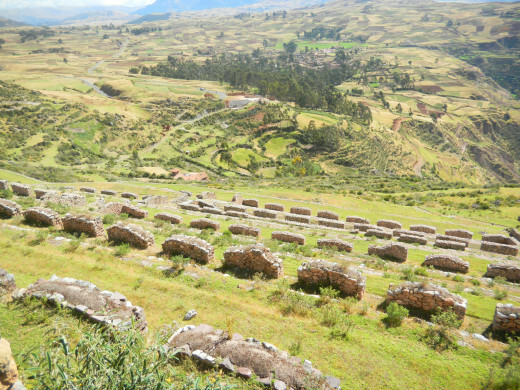 Machu Qolqa was used by the Incas as store houses for grains and corn and a few ruins of homes can be found here as well. 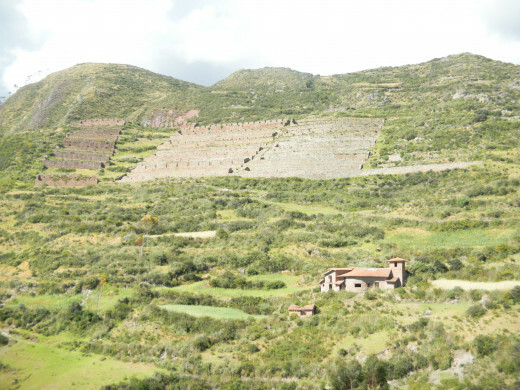 It is very easy to see where the old Inca terraces were on the mountains around this area. look closely, they go on for as far as your eye can see. What is amazing is how they used the mountains to maximum effect, cultivating to the very edge of the cliffs. 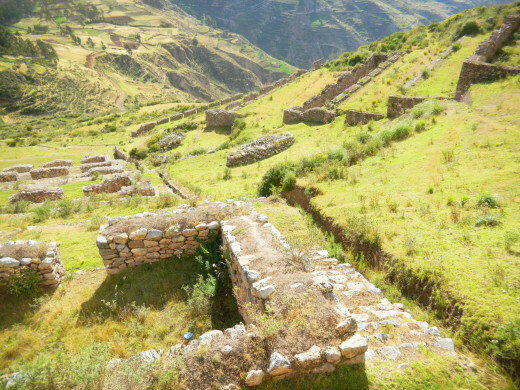 Not too far away from Machu Qolqa was the cultivating ground of Moray, which was basically the Inca green house for the area, where they modified plants from the coast and were able to adapt them for growing in the altitude of the Andes. 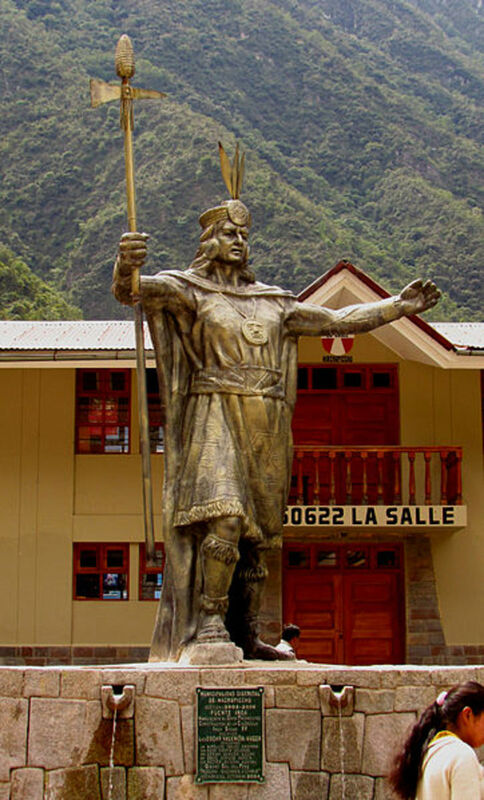 So all in one day you could visit Moray (and the salt pans of Maras) where the plants were modified, the Sacred Valley, where they were sown and cultivated, and then the ancient Inca storehouses at Machu Qolqa where everything that was produced in the valley was kept for distribution. 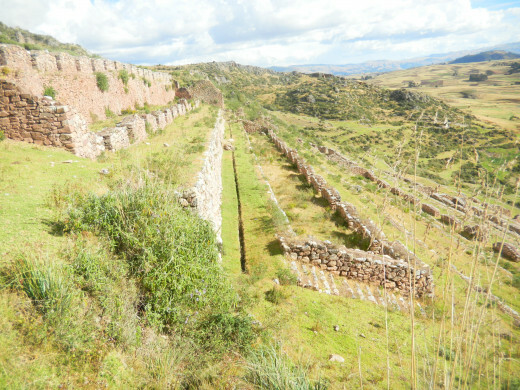 Like most ruins in the Cusco region, it's not really the ruins that are impressive on their own, but more about where they are situated. 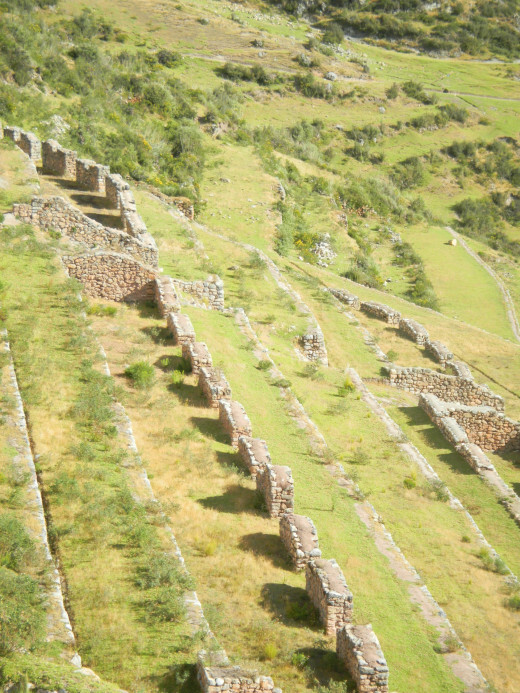 Machu Qolqa is no exception to this rule, the Incas picked their building sites very well. 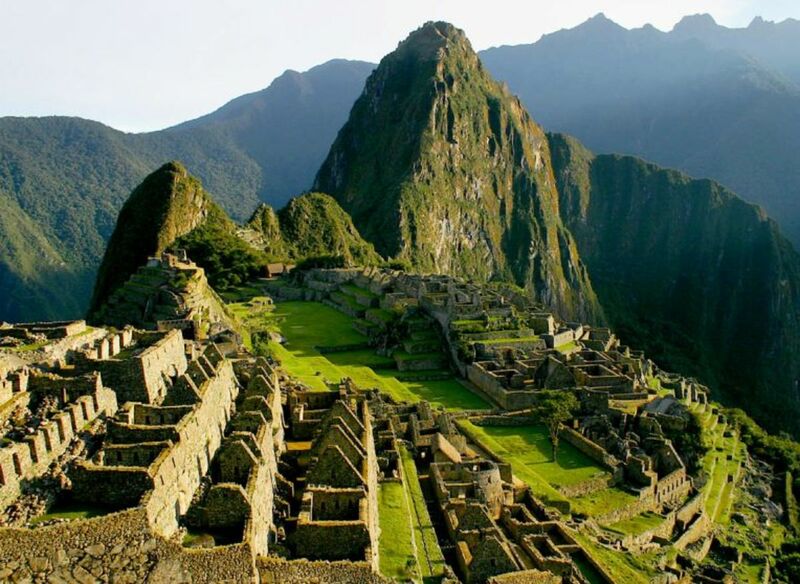 Well when you do get to realise your dream visiting Machupicchu there are just so many places to visit...and sadly tourists never go to see because they don't know its even there,and yet they are places just as pretty and impressive as Picchu. 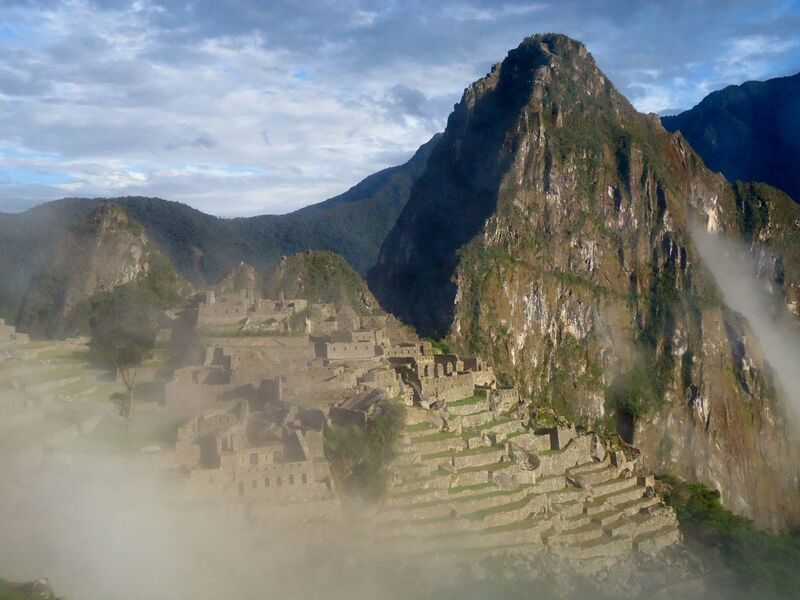 One of my dreams is to go to Macchu Pichu and now I have another place I can visit while I am there. Beautiful hub and photos. Awesome hub. Thanks for reading Scribenet, Peru is a photographers dream, it can be tiring having to do the traveling but it really is worth it when you get to your destination. This is not so much a resting holiday but more of an adventure. Comments are very much appreciated. Thanks CZCZCZ we have a wealth of interesting places close to cusco that are worth discovering and visiting if you ever get to come. 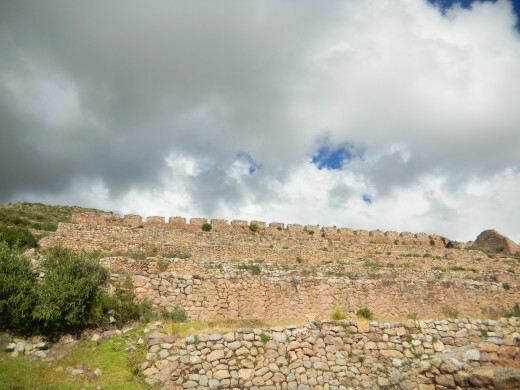 In my circle, I have someone who visited Peru and brought back stunning photos... Peru is so very beautiful with such magnificent ruins and catherderals and scenery! Thanks for this great Hub! 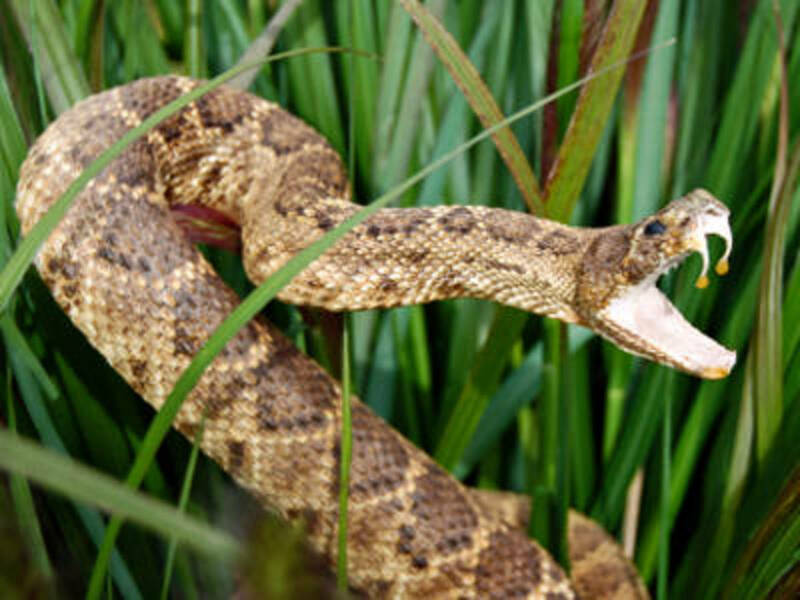 I enjoyed reading through this article and learning about this interesting place. Thanks for coming by and reading IslandBites, glad you enjoyed it. We loved the afternoon out to this site, it is amazing to think who may have walked these ruins in their hayday. I was so impressed as to how beautiful it is out there and how close to cusco it is. What a real shame tourista fly by on a mini van and never even know its there. Thanks for sharing. What a well-written write up! We've never seen these ruins, but you can be sure that it's been added to our bucket list. Like you mention, it's more the surroundings that the ruins that impress. We've always wanted to see the salineras. Maybe we can combine the two trips. I appreciate all the helpful travel tips you've included. Voted up and share!